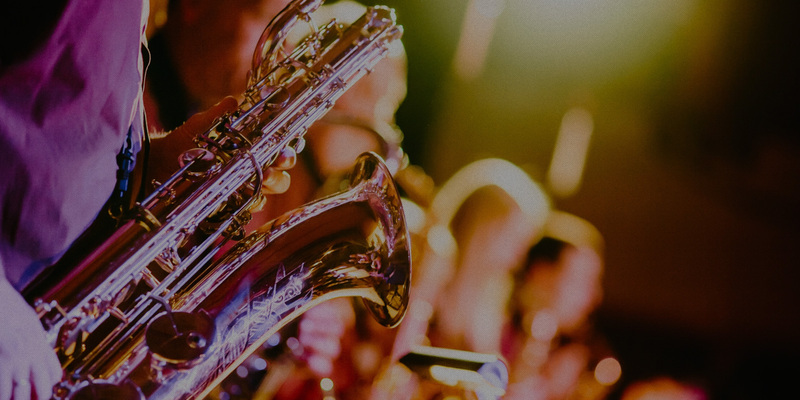 Come tap your toes to the best live entertainment on the coast! Check out the current schedule. Music & Trivia with THE CASUALS! 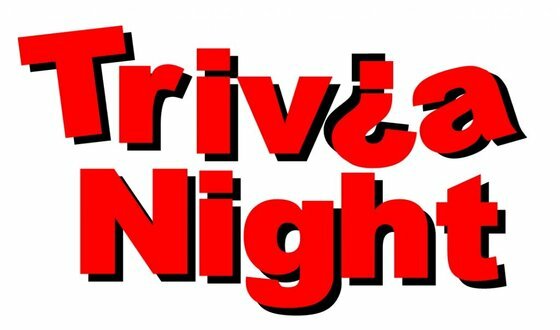 Join The Casuals for oldies tunes and trivia games for Free Slot Play! 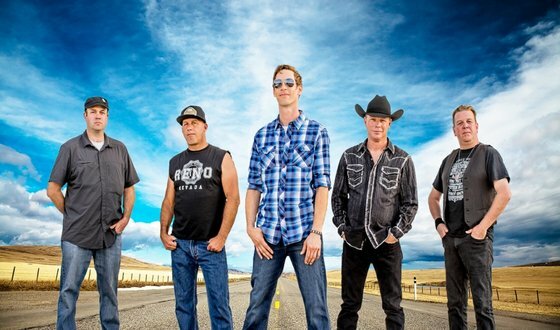 Boasting Country roots, with a Rockin’ soul, The Johnny Young Band delivers a high octane mix of Country, Rock, and Pop favorites guaranteed to set any dance floor ablaze. 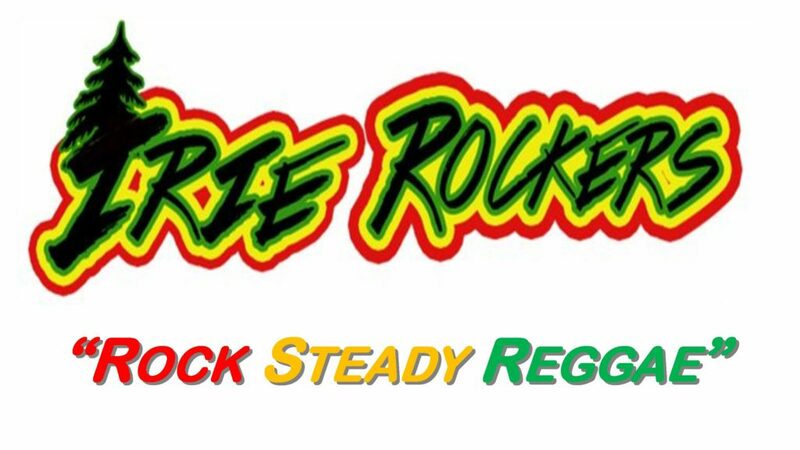 IRIE ROCKERS - Blending Reggae/R n B/Rock and Funk to create a dynamic musical experience!